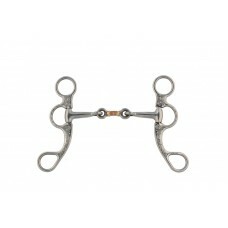 Antique Black Steel Short Shank Transition Bit 5" 3-piece mouth with copper inset roller and SS dots..
Black Satin Bit w/Copper Inlay..
Black Steel Lifesaver Bit with Copper Wrapped 5" Mouth, 6" Cheeks..
Black Steel Snaffle Mouth Training Bit with Copper Inserts 6" Cheeks, 5" Mouth..
Black Steel Training Bit with Copper Inlay, 5"..
Black Steel Training Bit with 3 Piece Mouth Copper Inlay in Mouth with 7" Cheeks, 5" Mouth..
Chrome Plated Hackamore Bit with Fleece Lined Leather Noseband and Web Reinforced Curb Chain Strap, .. 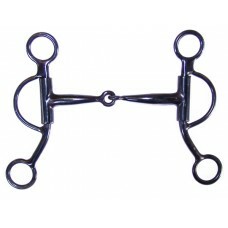 Happy Mouth Jointed Colt Training Bit 5½".. 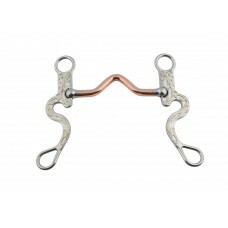 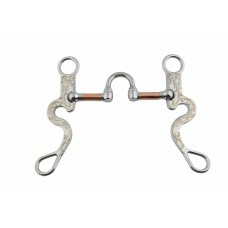 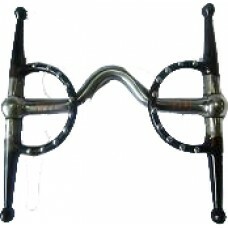 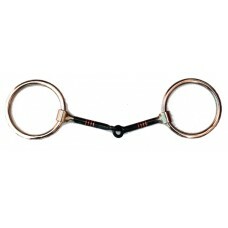 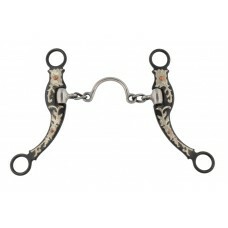 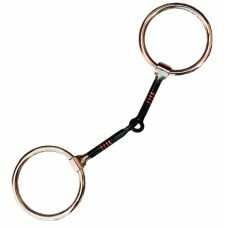 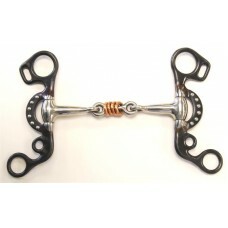 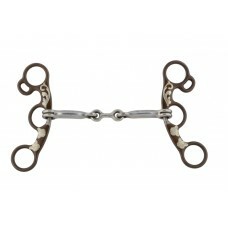 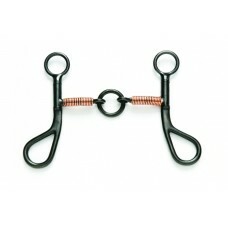 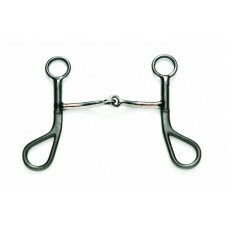 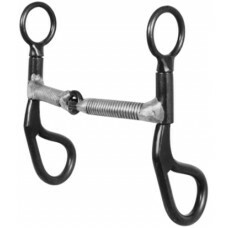 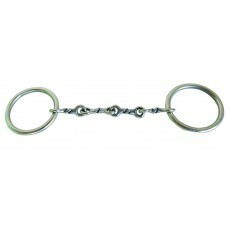 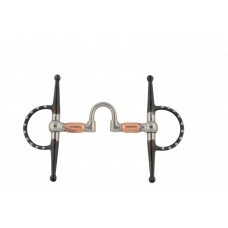 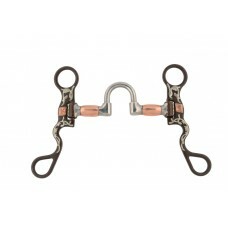 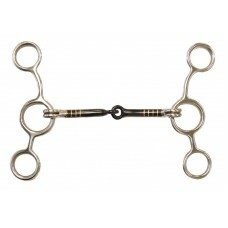 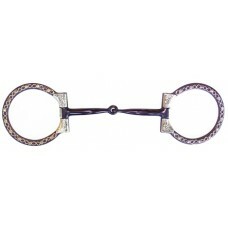 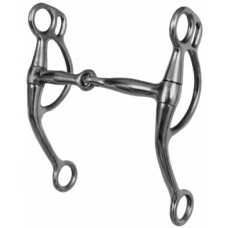 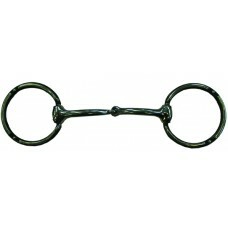 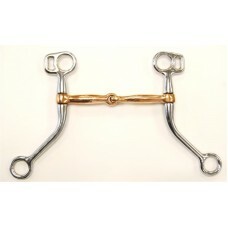 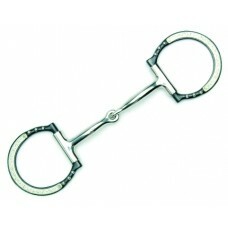 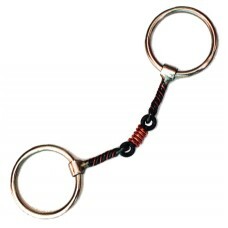 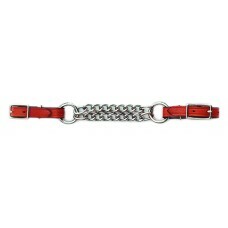 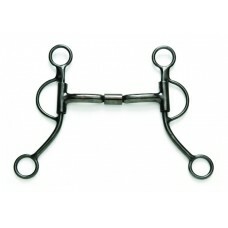 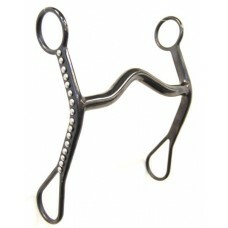 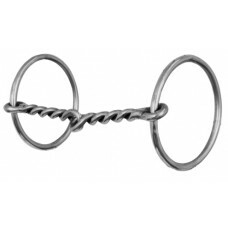 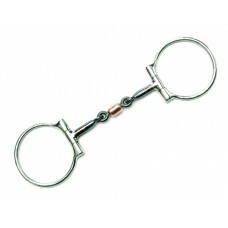 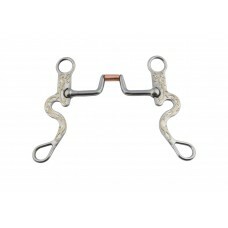 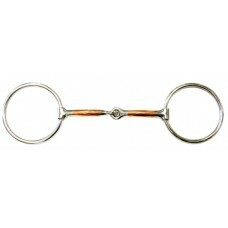 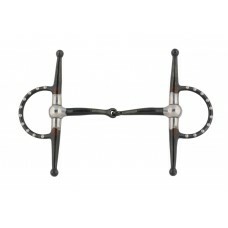 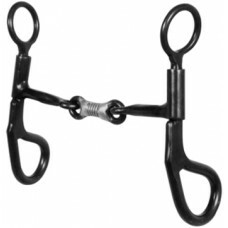 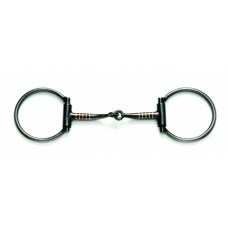 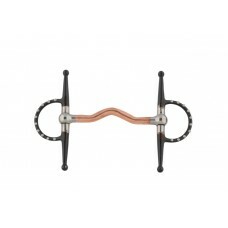 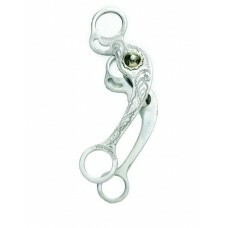 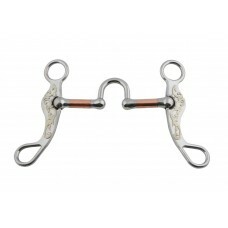 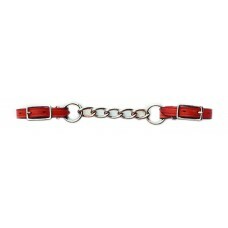 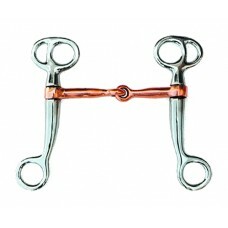 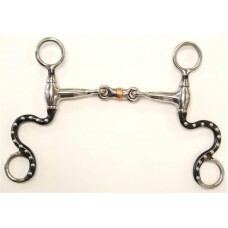 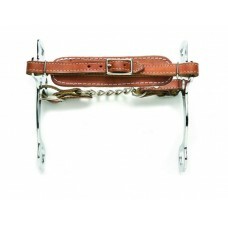 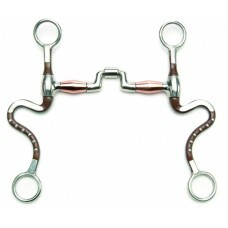 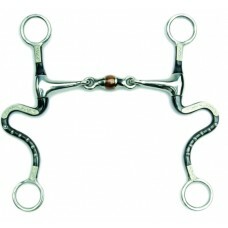 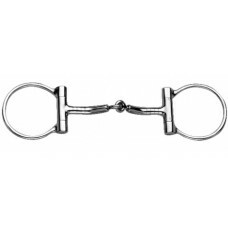 Junior Cow Horse Smooth Snaffle Gag Bit Sweet Iron curved mouth with Copper inserts. 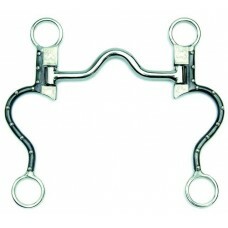 6" cheeks..
Pinchless Dee Bit with jointed mouth. 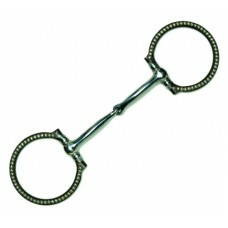 5"..
SIERRA ANTIQUE ARGENTINE SNAFFLE, STAINLESS STEEL ACCENT, 3-PIECE MOUTH, 5"
SIERRA ANTIQUE CORRECTION BIT, STAINLESS STEEL ACCENTS, COPPER ROLLER, 5"
SIERRA ANTIQUE FULL CHEEK CORRECTION BIT, STAINLESS STEEL SPOTS, 5"
SIERRA ANTIQUE FULL CHEEK SNAFFLE, STAINLESS STEEL SPOTS, 5"
SIERRA ANTIQUE FULL CHEEK, STAINLESS STEEL SPOTS, LOW PORT, 5"
SIERRA ANTIQUE FULL CHEEK, STAINLESS STEEL SPOTS, MEDIUM PORT, 5"
SIERRA ANTIQUE SHANK, FLORAL STAINLESS STEEL ACCENT, 3-PIECE MOUTH, 5"
SIERRA ARGENTINE SHOW SNAFFLE, 3-PIECE MOUTH, 5"
SIERRA STAINLESS STEEL CORRECTION FLORAL DECORATION,COPPER INLAY MOUTH, 5"
SIERRA STAINLESS STEEL FLORAL ENGRAVED CORRECTION, COPPER INLAY, 5"
SIERRA STAINLESS STEEL FLORAL ENGRAVED LNG SHANK, MEDIUM HINGED, 5"